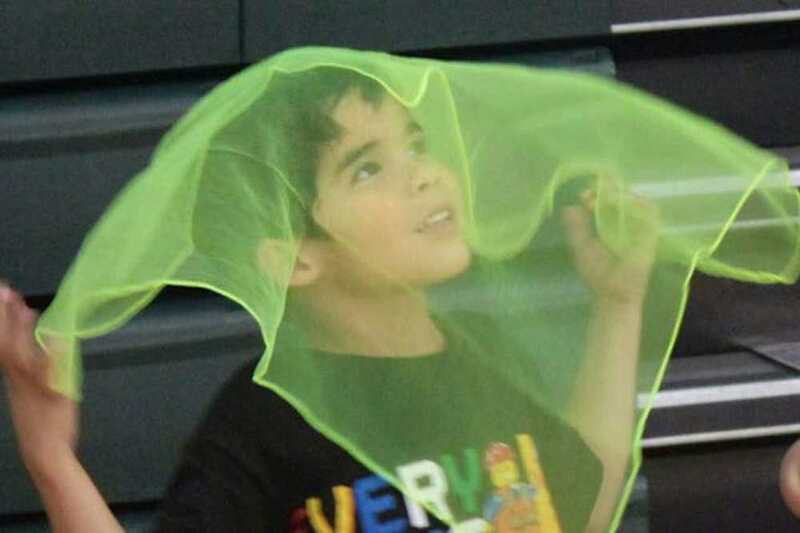 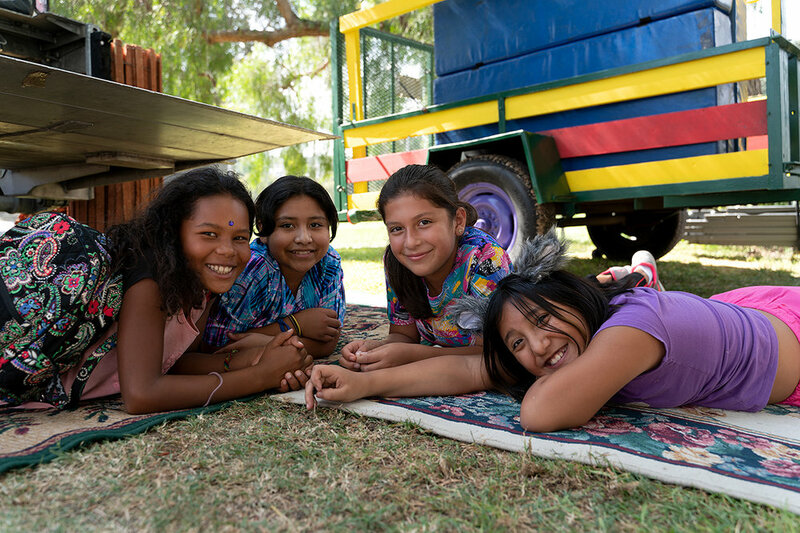 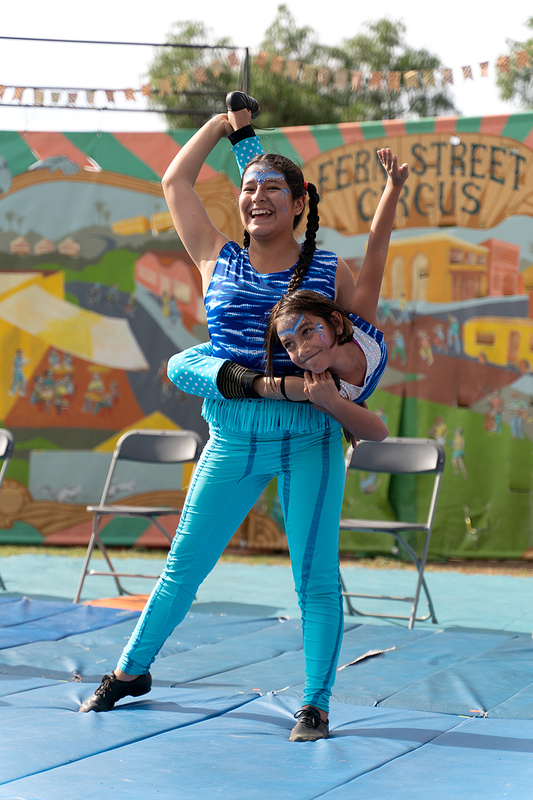 Here are pictures of kids, teens, & coaches at our weekly After-School Circus Program in City Heights, San Diego. 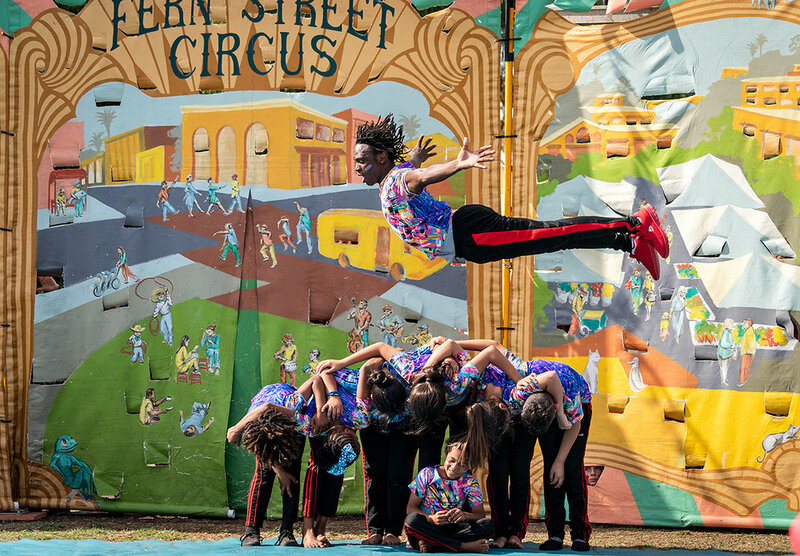 Students perform in Fern Street Circus’ annual Neighborhood Tour, and at community events. 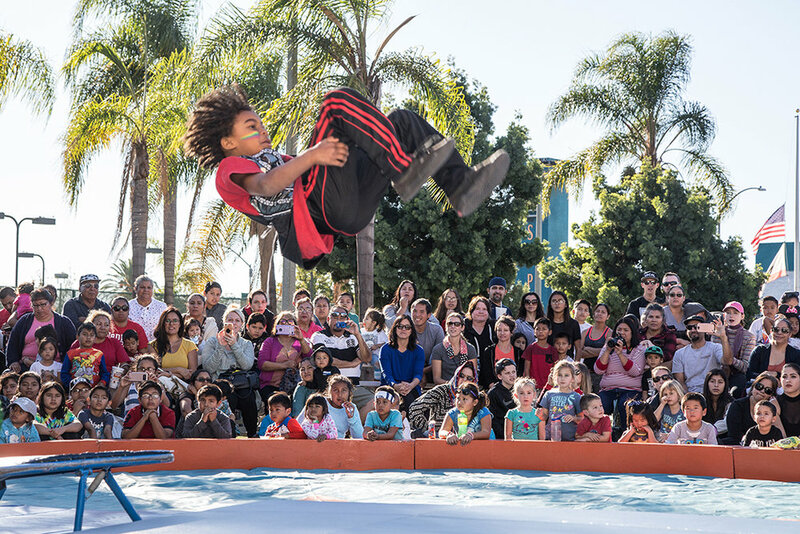 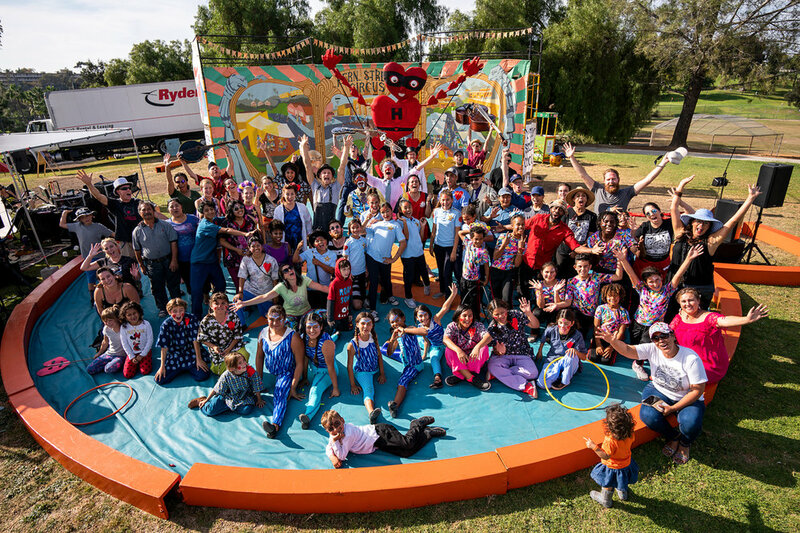 Enjoy these pictures from our performances around City Heights and beyond!